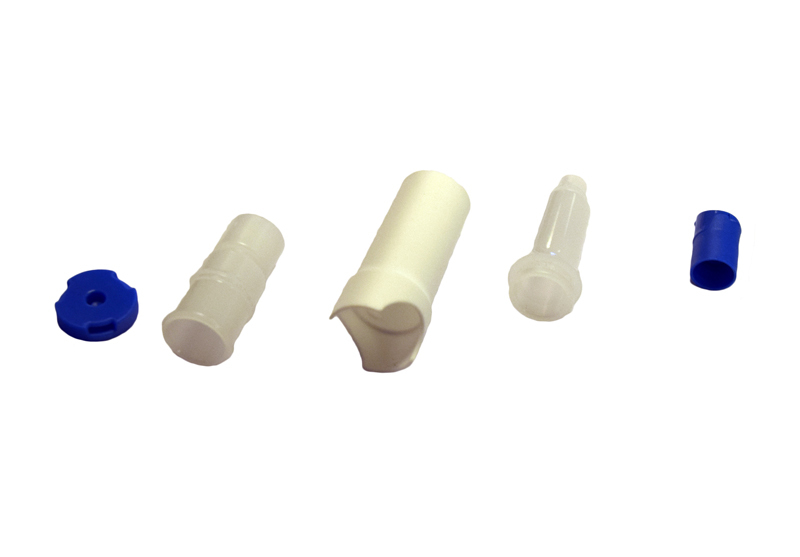 ACU-Drop® II is a unique, patented packaging form that is revolutionizing quality control in the IVD market. The innovative, dual chambered device keeps various fractions separated, preventing reactions between components of the desired matrix. When ready, the user simply pushes a button to allow the fractions to combine. 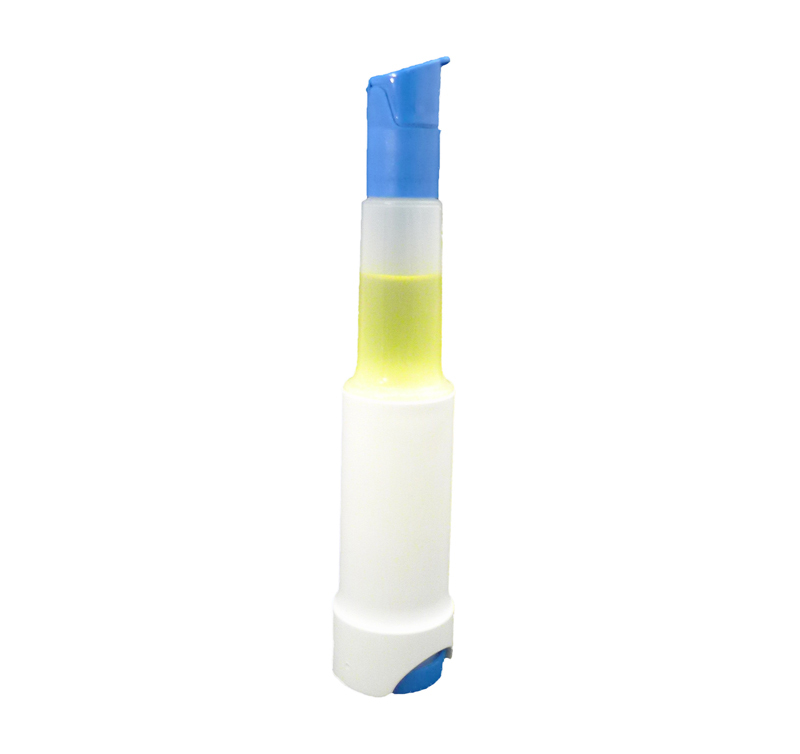 Then mix and the sample is ready to use, either from the built-in dropper bottle or by attaching a syringe. This concept is ideal for creating liquid matrices that are as close to human specimens as possible and suitable for quality control, calibration verification, proficiency testing, competency assessment, method validations and lot comparisons. ACU-Drop II will open doors in the quality control arena with its ease of use, elimination of the need for pipetting and by solving matrix interactions – all in a single container. 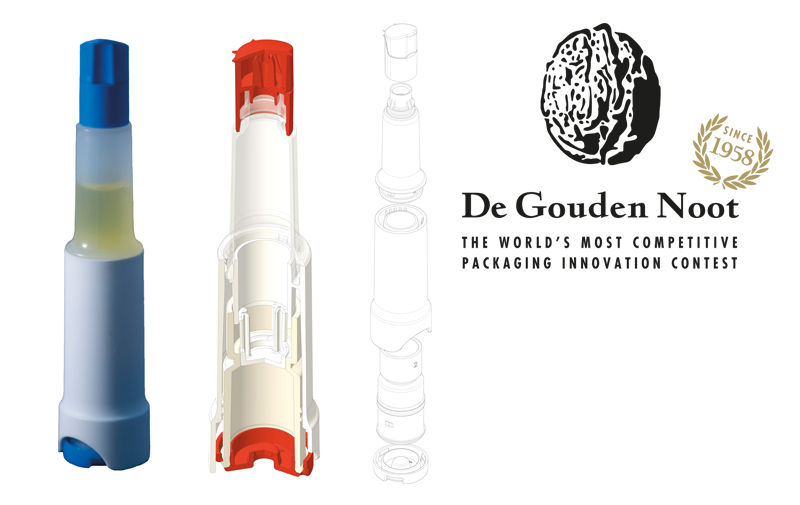 The 29th edition of packaging innovation competition De Gouden Noot was won by Acu Drop® II, a unique, patented packaging form that revolutionises quality control in the In Vitro Diagnose (IVD) market. This very innovative packaging system was developed by the winning business combination Verhoeven Ontwerpburo and Eurotrol. 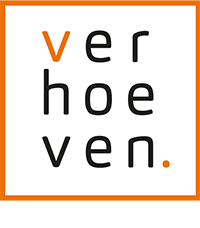 Verhoeven Ontwerpburo is a full service development agency specialized in developing next generation products and packaging systems, which are designed for high volume manufacturing. All of our staff has many years of experience in the Consumer products, Food & Beverage, FMCG and Pharmaceutical industry sectors resulting in a real understanding of the R&D challenges global companies face.